A fashion costume is the best kind: you can use the holiday as an excuse to take a new fashion risk, wear clothes that are actually warm, and build your costume with pieces that you'll actually wear again! 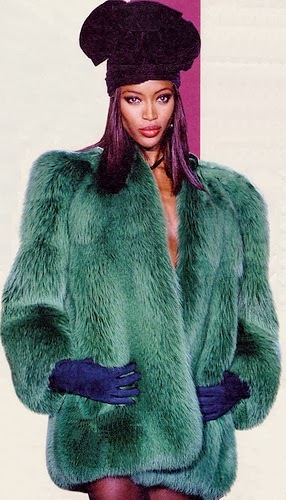 If you're planning to dress as your favorite fashion icon for Halloween this year, bravo! You've come to the right place. 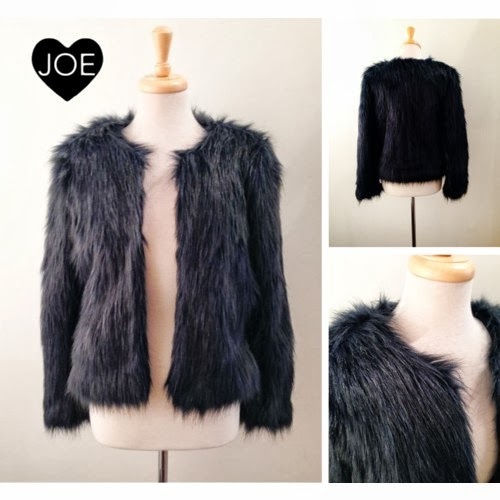 Here at JOE, we've put our stunning faux-fur jackets on SALE - just in time for your costume party. Wes Anderson fangirl? 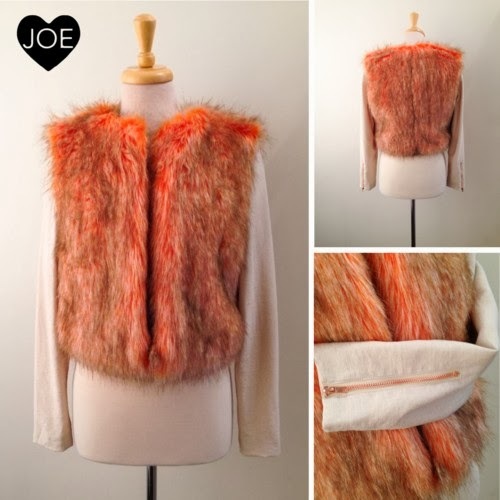 This Finder Keepers jacket would be an absolute game-changer for your Fantastic Mrs. Fox costume! Which fashion icon will you be dressing up as this year? Post a picture on Instagram, Pinterest, or Facebook with the hashtag #shopJOE for a chance to be featured on our blog!